NIU Student Association Executive Elections are taking place Tuesday, March 25, and Wednesday, March 26. The SA is looking for involved students who want to represent the student body in a positive way and affect decisions being made on campus. Election Commissioner Susie Richard is seeking a competitive election this year and to increase the amount of candidates that campaign. Students canyrun for the elected positions of president, vice president, treasurer and student trustee. 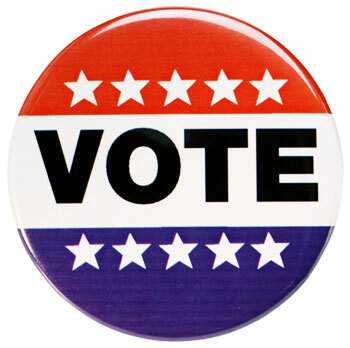 In order to run, students must attend one candidate informational session. These sessions are scheduled from 6 to 7:30 p.m. Monday, Feb. 24, and Tuesday, Feb. 25, in Room 100 of the Campus Life Building. Cumulative GPA of 2.5 for all positions that must be maintained during entire term of office. Must be in good academic and conduct standing. Elections will formally take place from 9 a.m. to 6 p.m. at Barsema Hall, DuSable Hall, Founders Memorial Library, the Holmes Student Center and the Campus Recreation Center. For more information, call (815) 753-0483 or email srichard2@niu.edu.